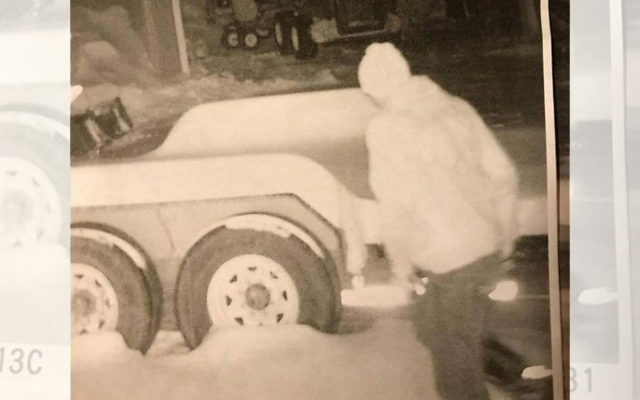 The Ashland Police Department is asking for assistance in finding a suspect in connection with a stolen trailer from Depot Street. 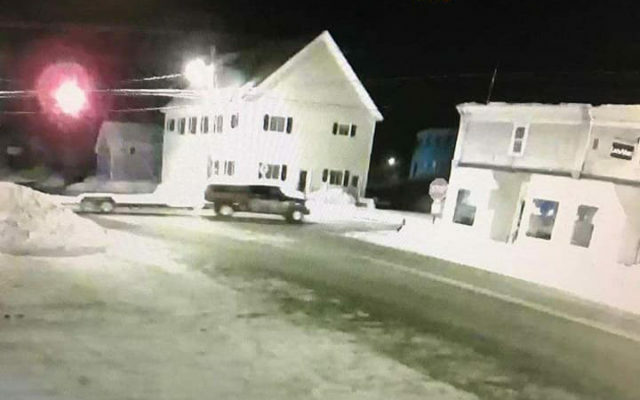 ASHLAND, Maine — The Ashland Police Department is asking for assistance in finding a suspect in connection with a stolen trailer from Depot Street. Sometime after midnight Saturday, Feb. 2, a 20-foot-long PJ tilt trailer was stolen from the Depot Street home of Caleb Legasse, according to the Ashland Police Department. The Ashland Police Department has released a security photo of the suspect in the process of stealing the trailer, and is asking for help from the public in locating the suspect or trailer. Anyone with information can call Ashland Police Sgt. Jarad Carney at 435-6626.